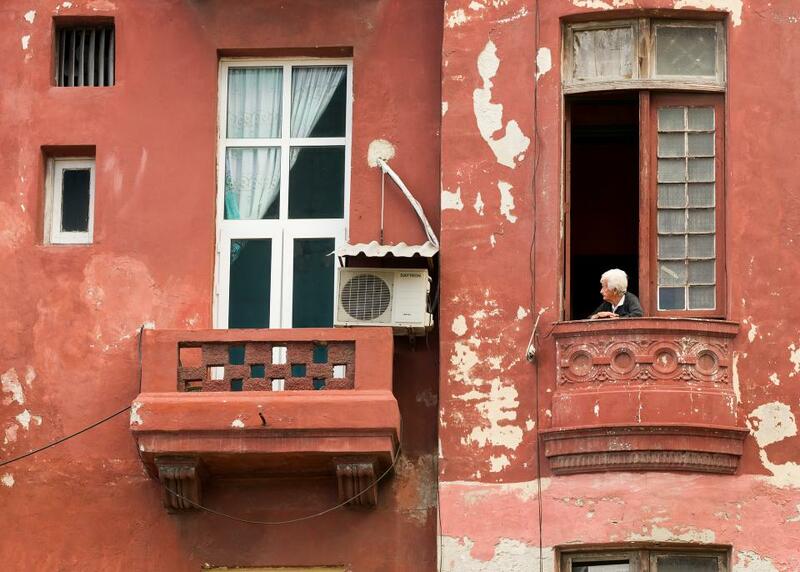 While walking around Havana, Cuba, I noticed this elderly woman watching the activity on the street below. She added a nice human element to the crumbling architecture. Shot with a Fujifilm X-T2 and 90mm lens. 1/200 second at f/4.0.